No matter what your ideal vacation consisits of, here at Surf or Sound Realty, we’d like you to be “in the know” of all of the week’s fantastic events! There is truly something for everyone! June 9 & 16 Fish Fry, Hatteras Village and Avon Village, 5-7pm. 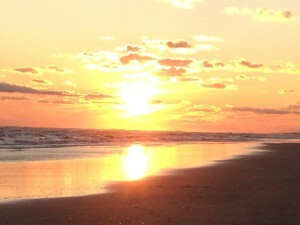 June 11-15 YOGA on the beach, Beach Klub, Avon, 8-9:30am. June 11 Fishing and Crabbing Rodeo, North Pond of Pea Island National Wildlife Refuge, 9am-noon. ~For more info, contact the Refuge Visitor Center @ 252-987-2394. June 11-15 Chicamacomico Life-Saving Station Summer Programs, Rodanthe, 2pm. June 11 &14 Jack Jr., REAL Watersports, Waves, 6-10pm. June 12 Kitty Hawk Kites Kid’s Day, Avon 10am-12pm, Hatteras, 3-5pm. June 13, Waves 4-6pm. June 12 Beach Klub Grand Opening with The Doerfels @ PapaWack Theatre, Avon. ~Enjoy free LIVE music, oceanfront! For more info, contact 252-995-3125. June 13 Bluegrass Jam at Banjo Island/Red Drum Pottery, Frisco, 7pm. June 13 Teen Night, PapaWack Theatre, Beach Klub, Avon. ~For more info, contact 252-995-3125. June 13 BINGO, Cape Hatteras Anglers Club, 47231 Light Plant Rd, Buxton, 6pm. 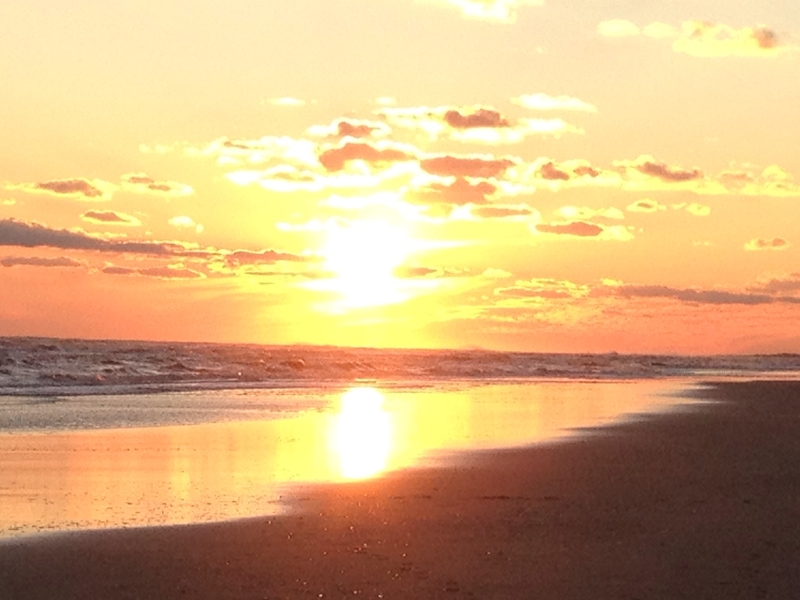 June 14 YOGA, Hatteras Village Community Center, 5:15-6:30pm. June 15 Dirty Names, PapaWack Theatre, Beach Klub, Avon. ~End your week, on the ocean, with a band from Maryland!